I've written previously about my joy at discovering Kate Kanzier shoes. 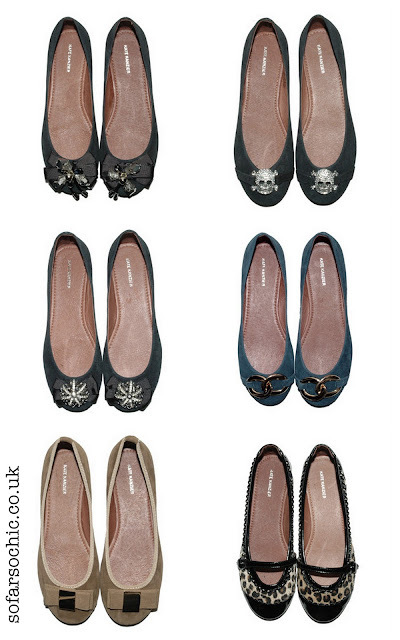 The new collection isn't exciting me as much as previous seasons but I am rather taken with the diamante skull ballerinas. Fabulously trashy. I'm with you, I love the look of the skull ones, very cute! The skull ones look great and now I want a pair!